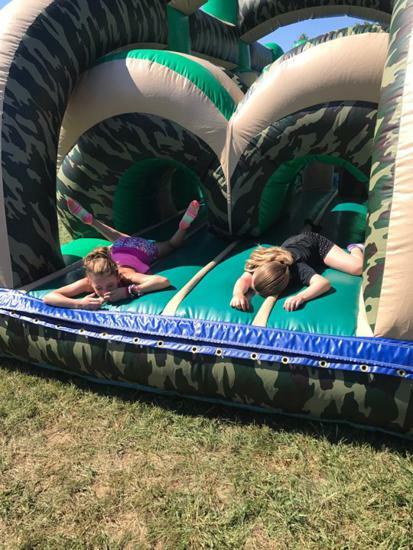 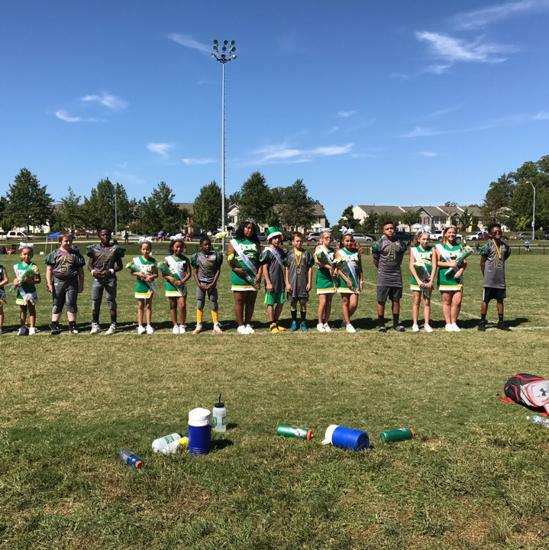 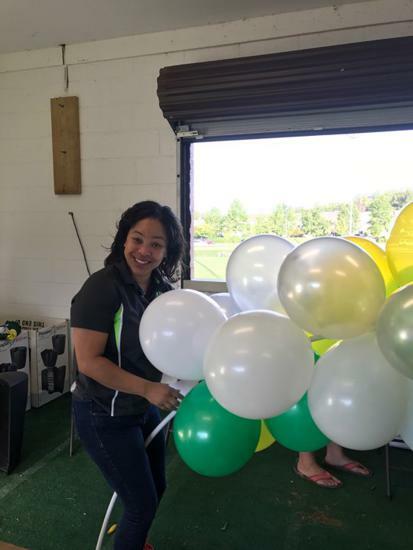 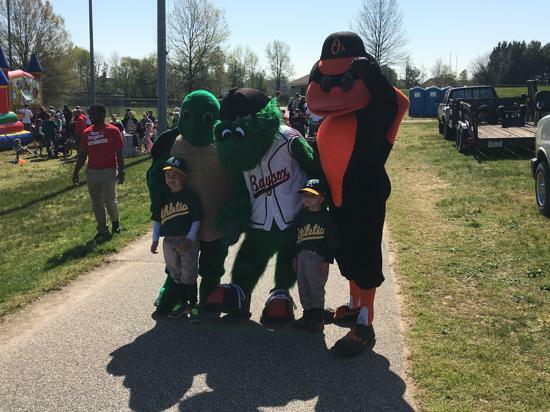 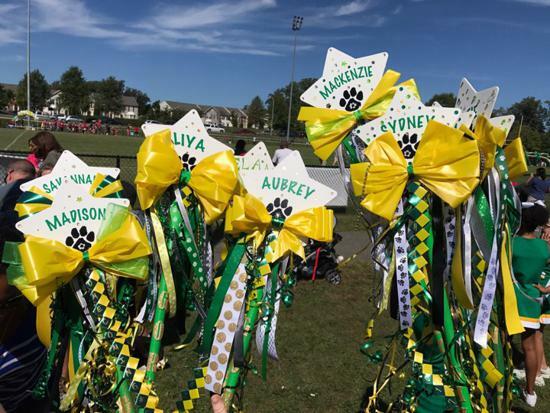 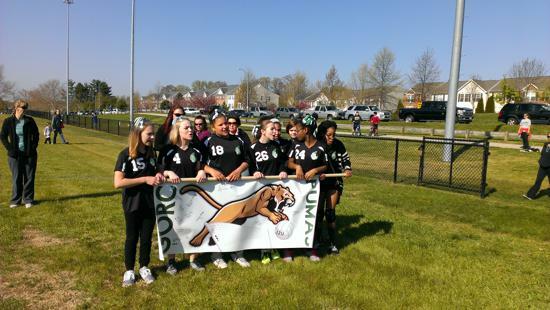 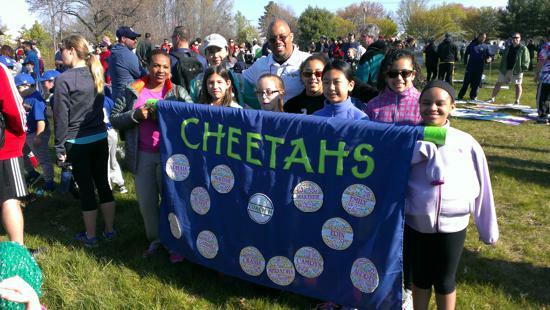 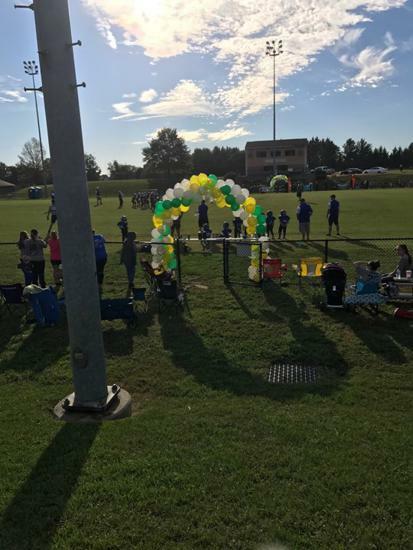 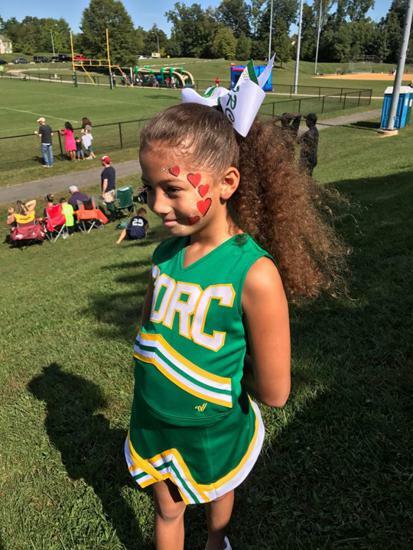 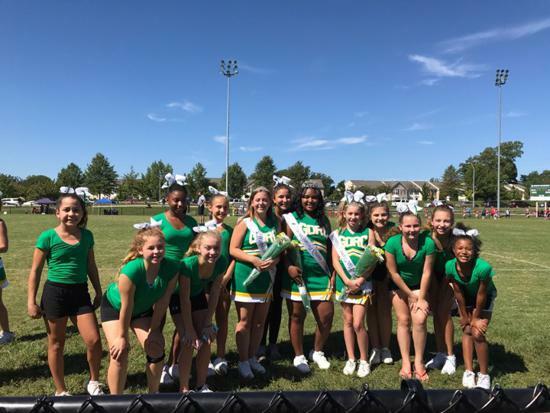 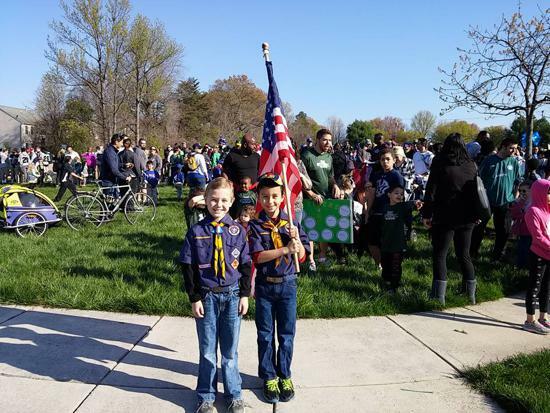 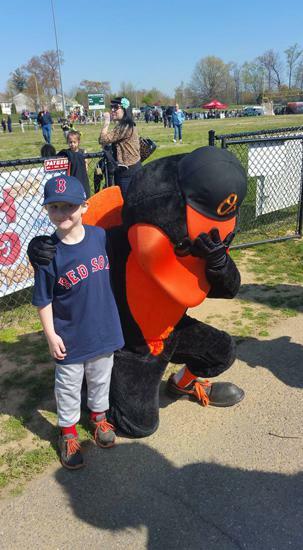 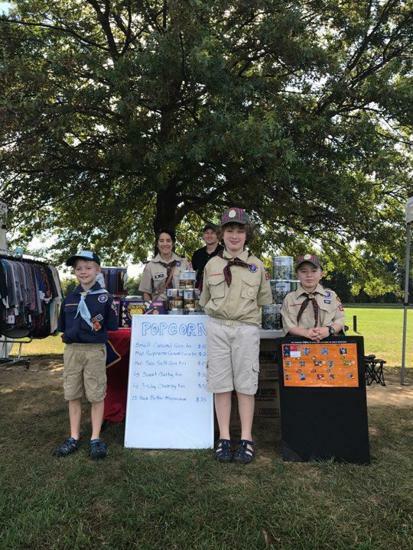 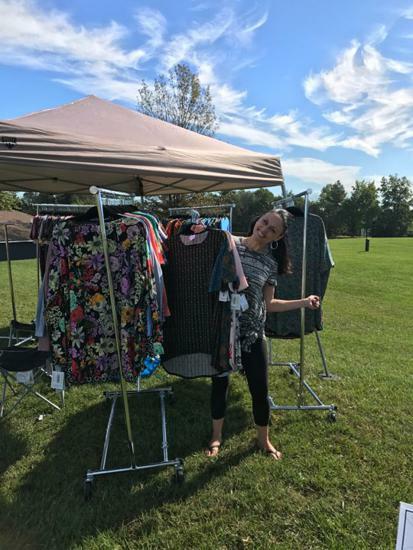 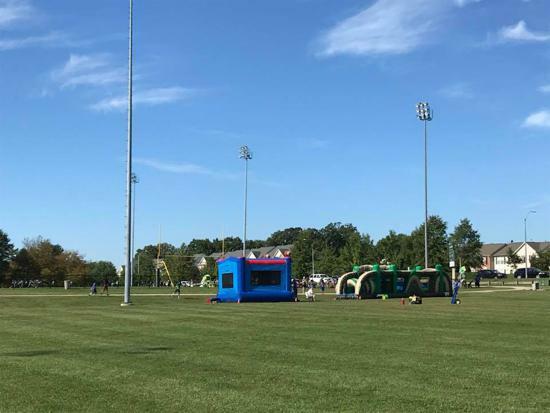 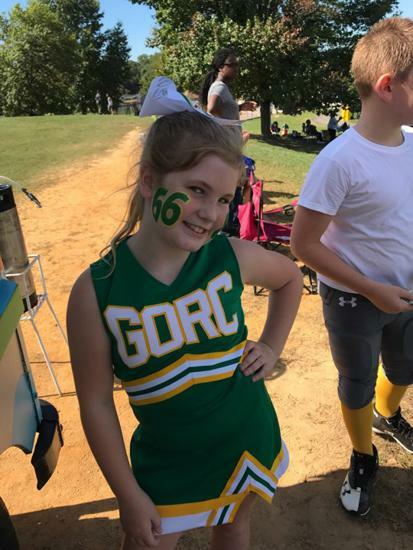 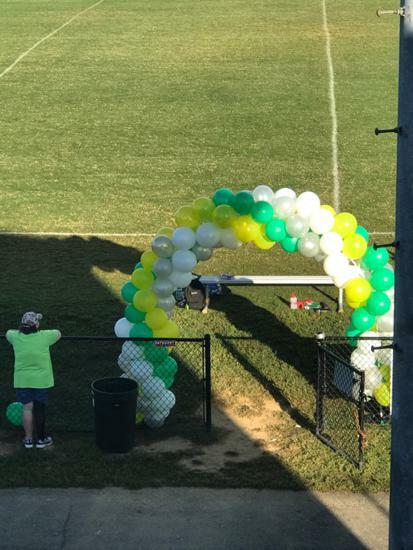 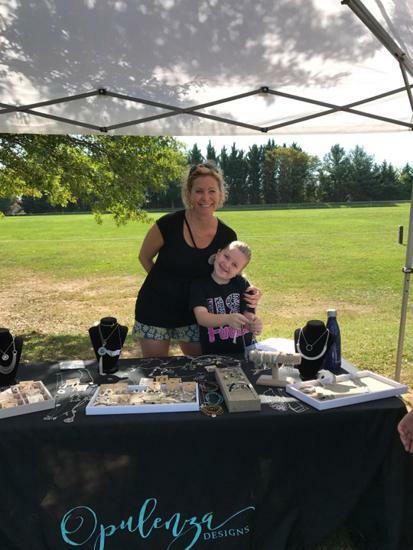 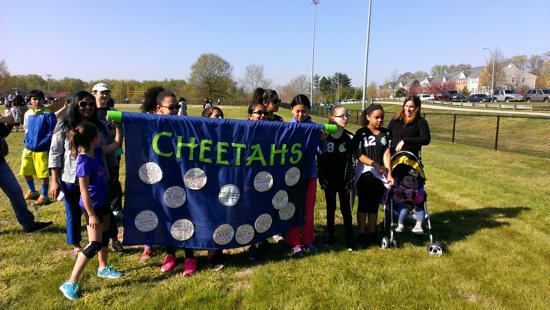 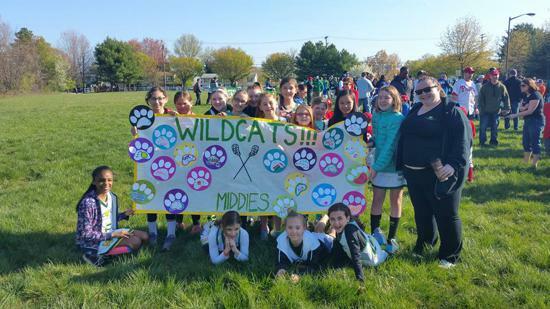 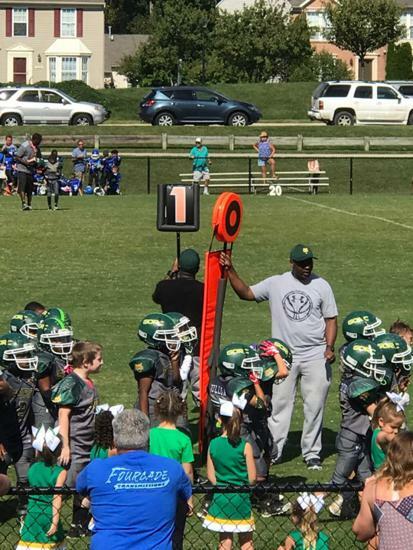 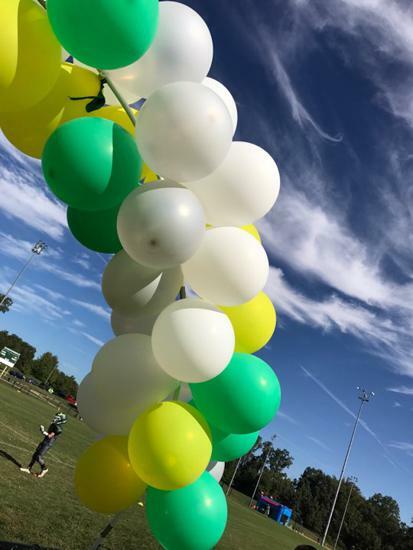 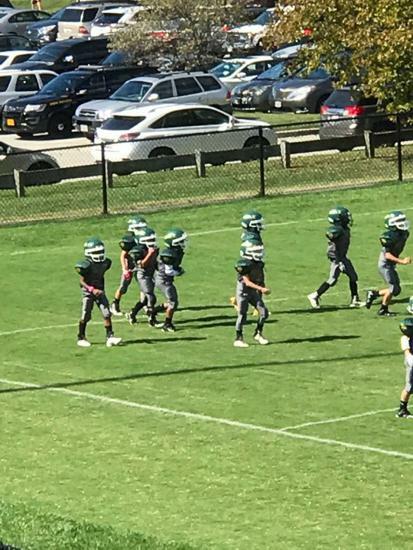 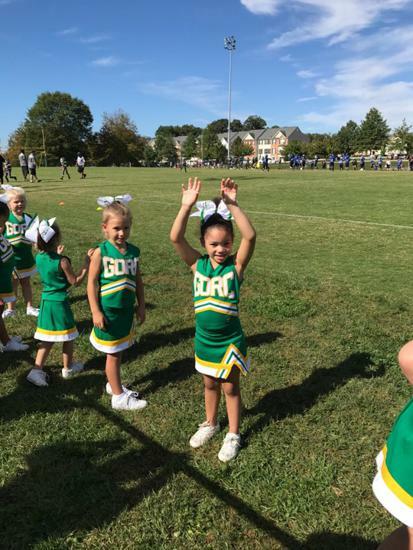 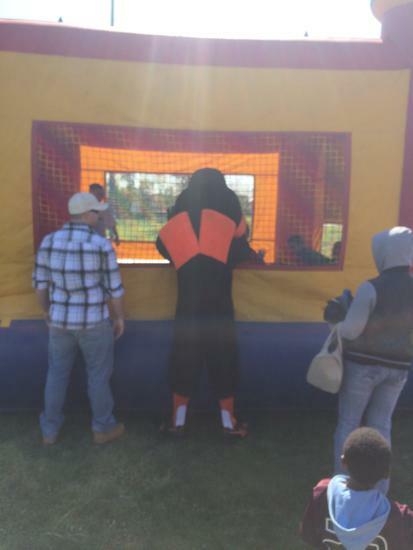 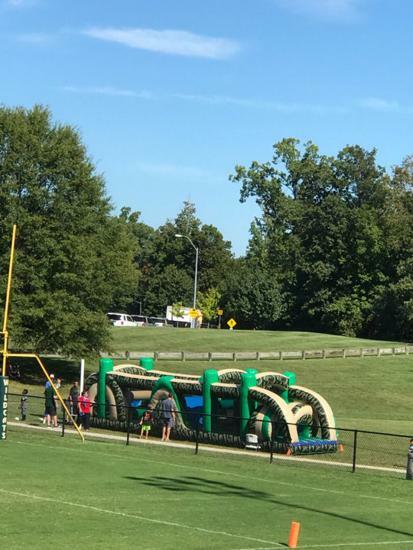 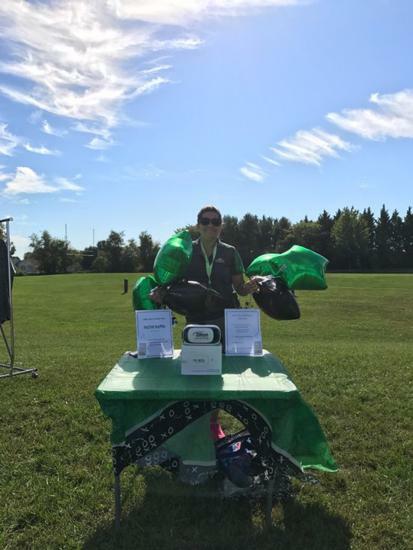 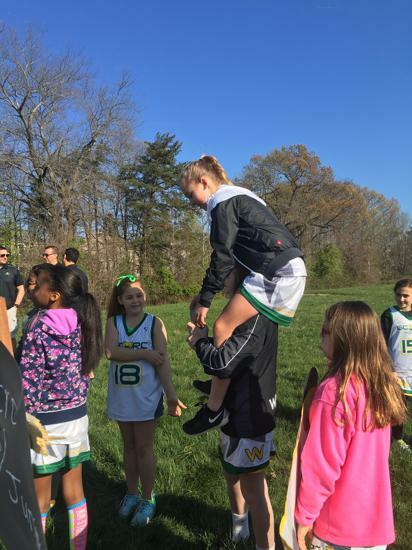 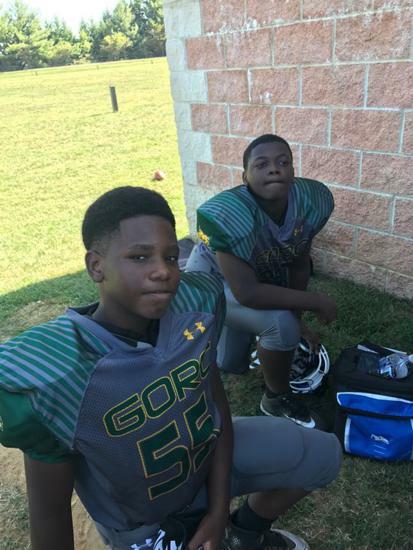 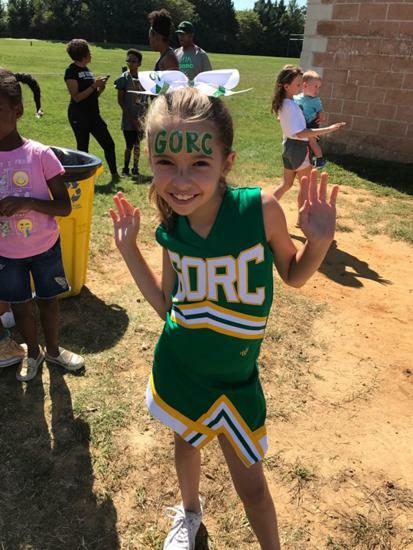 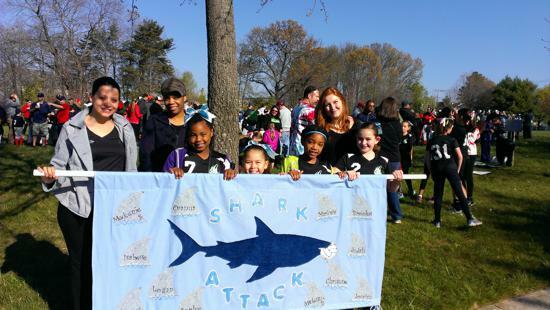 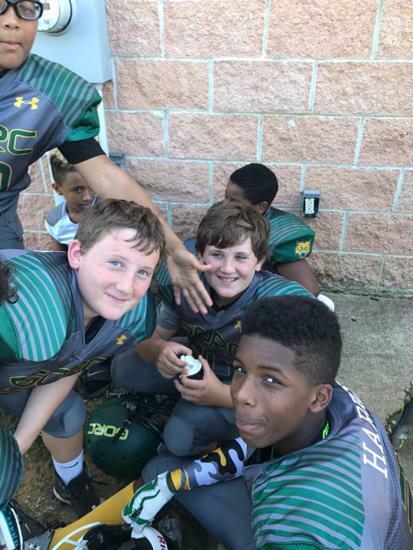 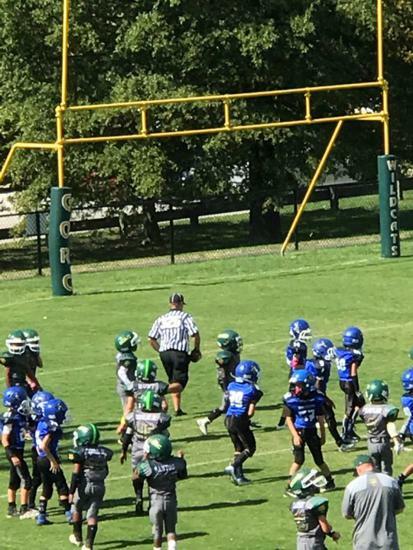 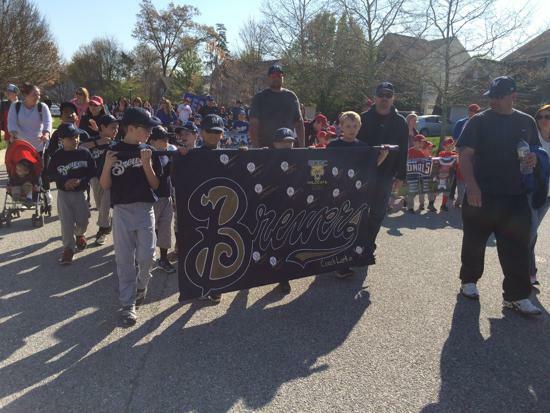 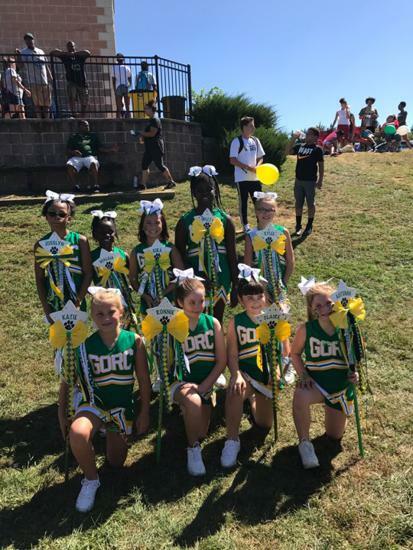 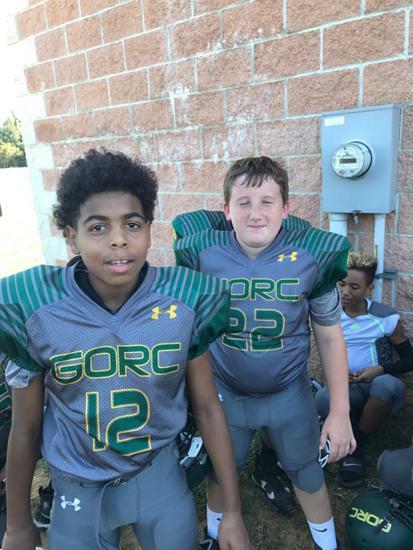 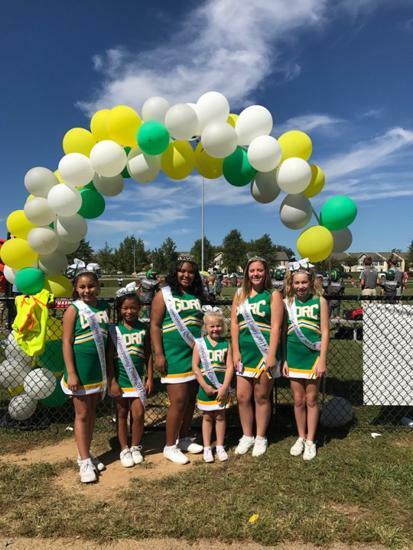 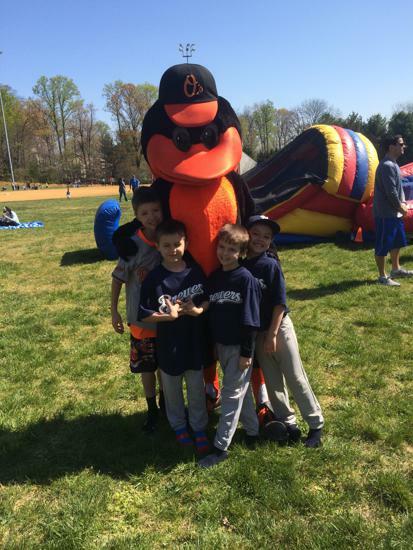 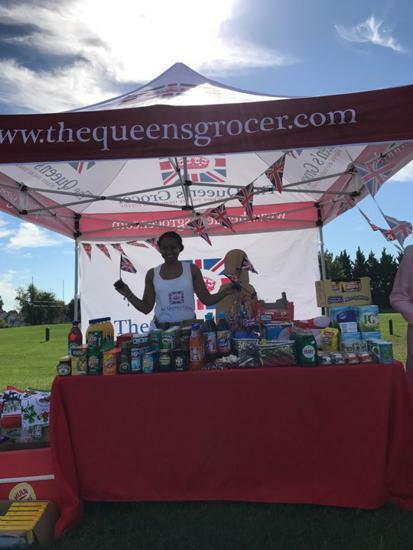 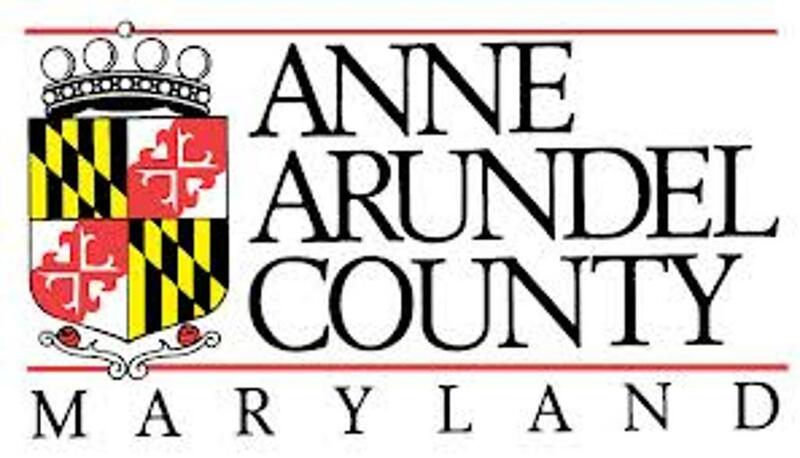 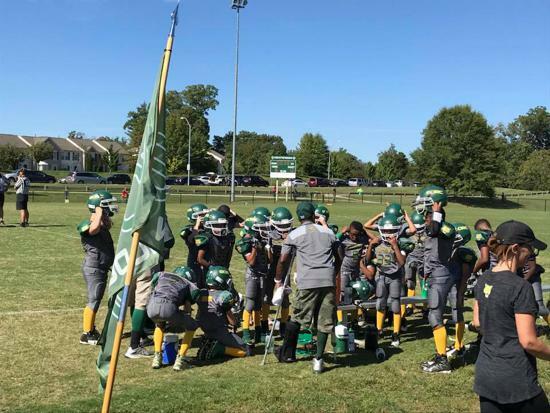 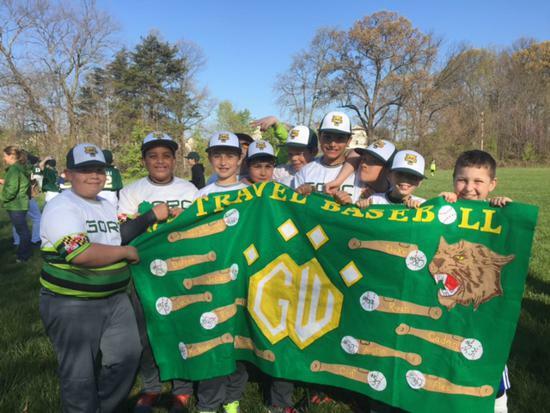 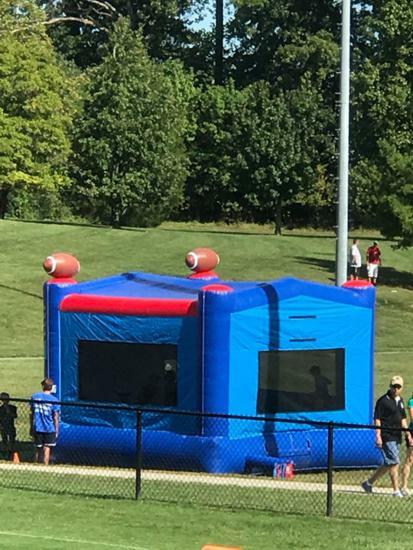 The Gambrills-Odenton Recreation Council (GORC) is a non-profit organization dedicated to the development of our community's young people through athletics. 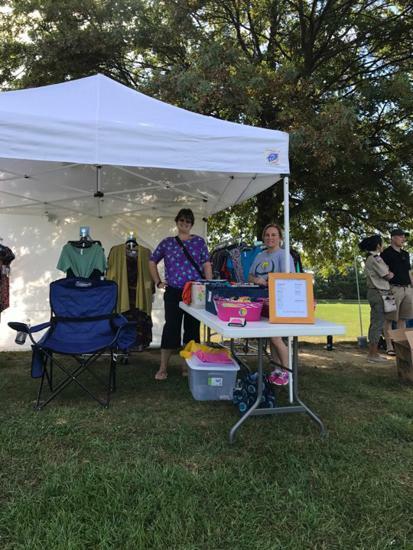 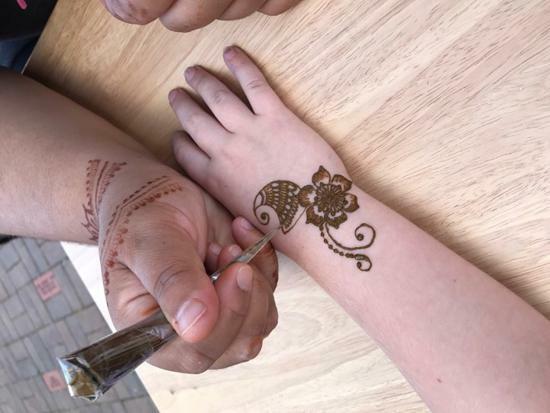 Our programs are planned, promoted and directed by unpaid volunteers who work together to strengthen the community. 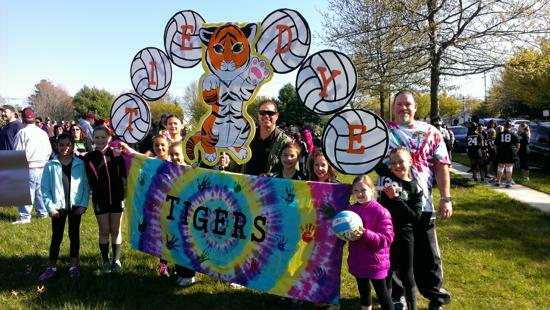 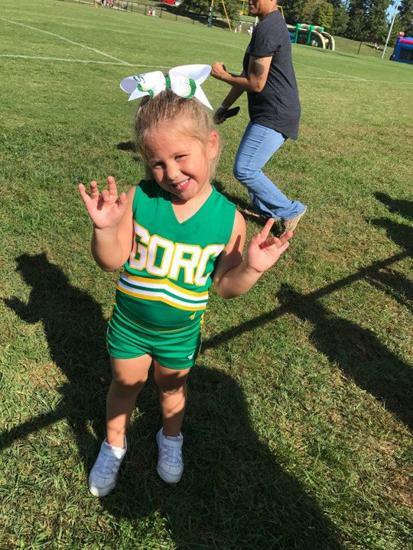 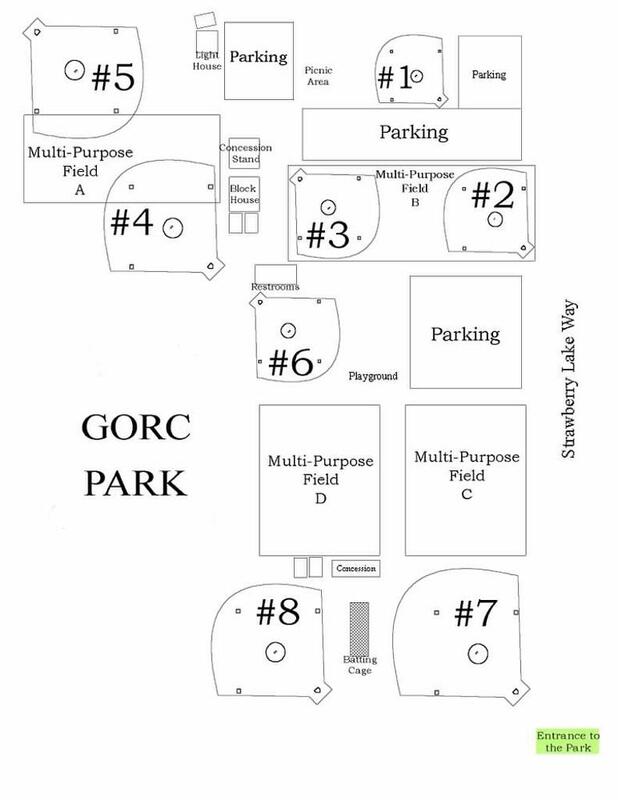 GORC provides supervision, instruction, uniforms and equipment for athletic activities. 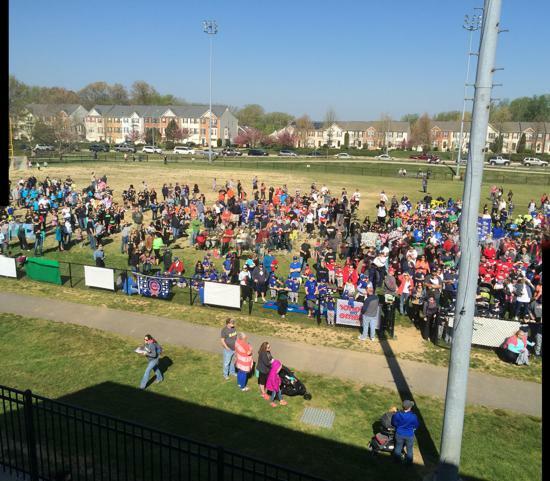 Check out the results of the 10th annual 12-14 age group all-star festivities! 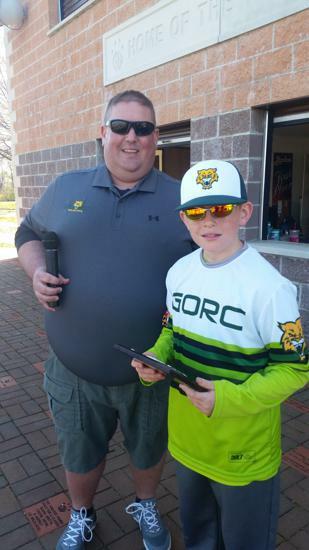 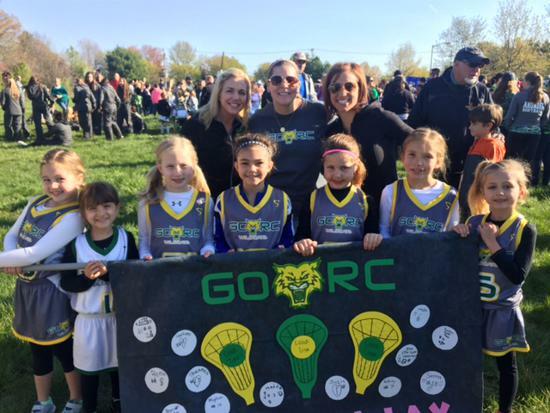 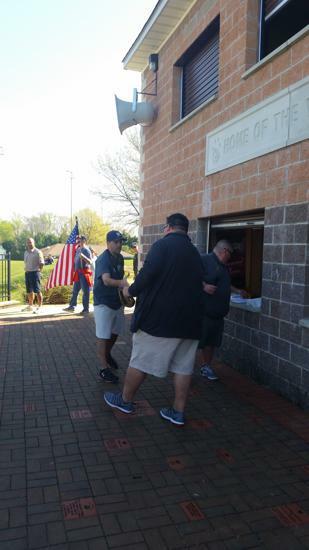 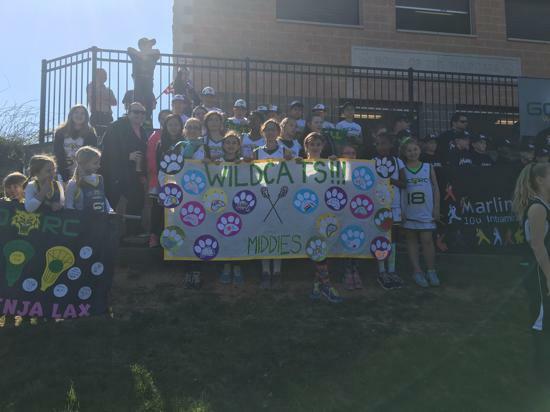 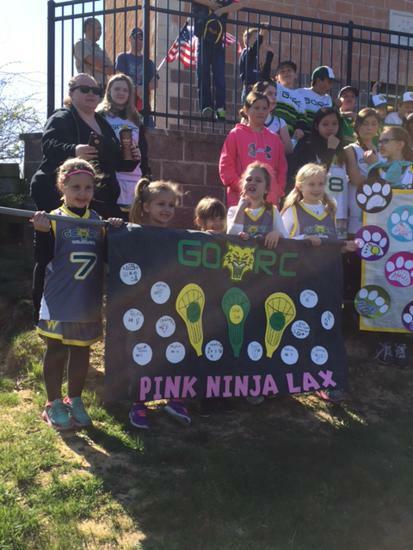 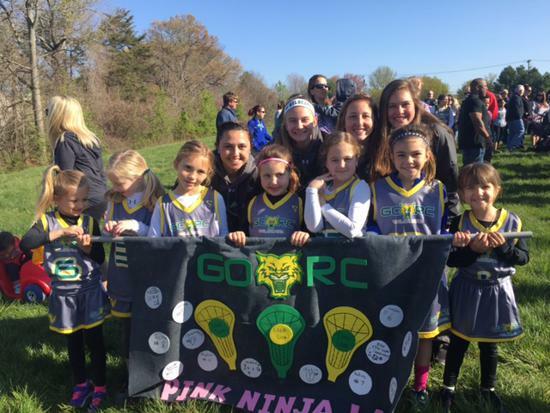 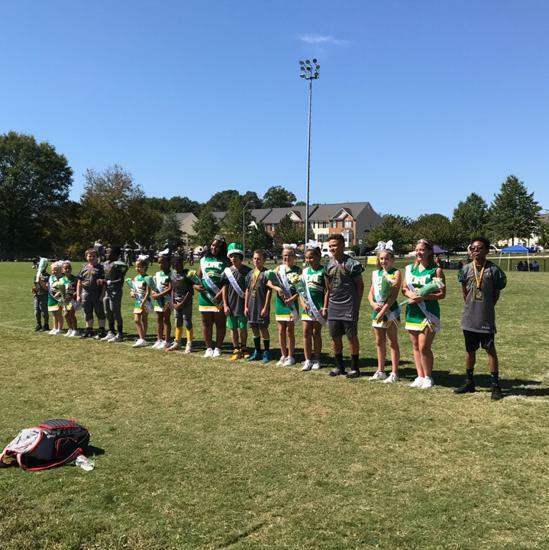 GORC holds 4th annual 10-11 age group all-star game! 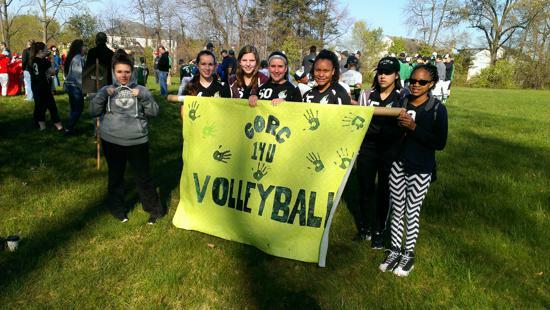 "Like" us on Facebook to stay up to date!